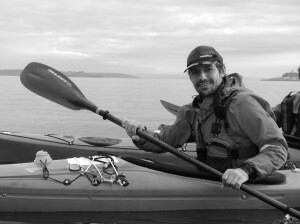 The sessions are supervised by an experienced guide who holds a diploma in kayaking and the associate qualification of sea kayaking. If you require additional information on any tours, trips and more, please do not hesitate contact us. Find out what’s up with CaminoKayak. Our calendar is filling up with information on sea kayaking tours, our trips and more.